Merrill DataSite is a secure virtual data room (VDR) solution optimising the due diligence process by providing an efficient and secure method for sharing key business information between multiple parties. 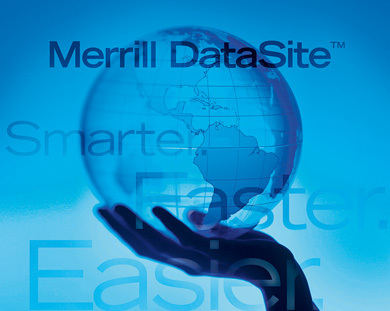 Merrill DataSite provides unlimited access for users worldwide, as well as real-time activity reports, site-wide search at the document level, enhanced communications through the Q&A feature and superior project management service – all of which reduce transaction time and expense. Merrill DataSite’s excellent multilingual support staff are available around the world, 24/7, and can have a VDR up and running with thousands of pages loaded within 24 hours or less.